The device sports pretty impressive specs, including dual-display, an octa-core processor and 3 GB of RAM. 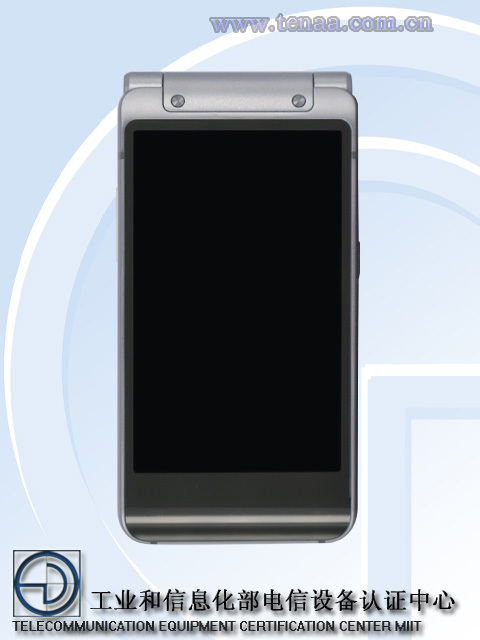 Samsung’s newest clamshell phone, the Galaxy Golden 3 (SM-W2016), has just been listed on TENAA’s (Chinese telecom regulator) website, which means it should be launched soon. The handset features two 3.9-inch AMOLED displays with WXGA (1280 x 768) resolutions (one on each side of the flap). 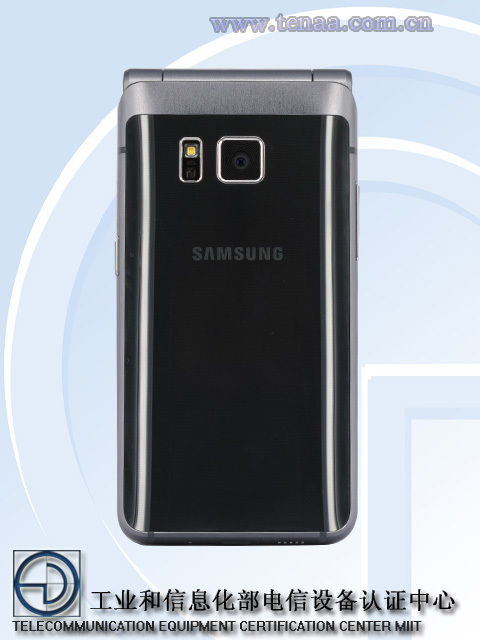 Under the hood sits a 2.1 GHz octa-core processor, which according to Geekbench, where the phone had been spotted earlier, is Samsung’s own Exynos 7 SoC with Mali-T720 graphics, accompanied by 3 GB of RAM. There’s also 64 GB of on-board storage space (partly taken by the OS). Unfortunately, there is no memory card reader for storage expansion. 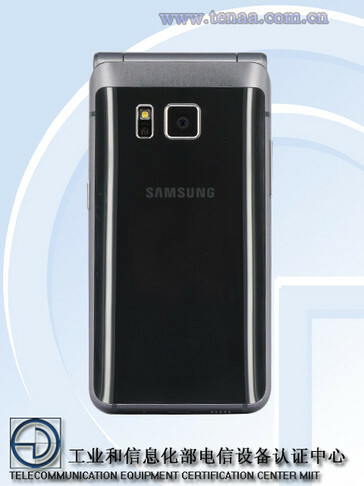 The Galaxy Golden 3 features a 16 MP rear camera and a 5 MP front one, most likely with optical stabilization. 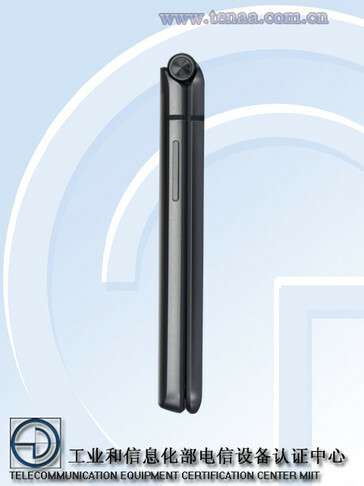 Connectivity options include: 4G LTE, Bluetooth, Wi-Fi, GPS/A-GPS and micro-USB 2.0. There is no official information regarding pricing or availability at this point. However, judging by previous Samsung’s clamshell handsets, the Galaxy Golden 3 might be limited to Chinese and Korean markets.